Photo courtesy of TBS Just for Laughs. 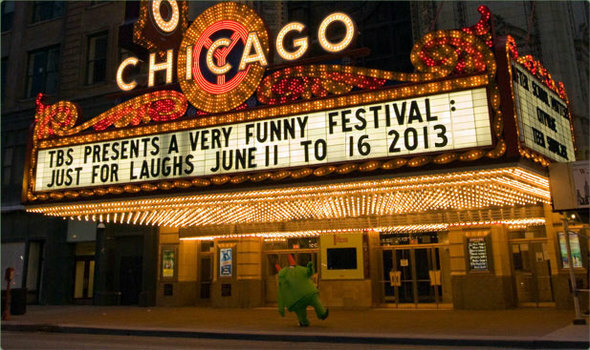 For both casual and die-hard comedy fans, TBS Just for Laughs Chicago is undoubtedly one of the most highly-anticipated comedy festivals around; this annual event, which boasts some of the biggest names in comedy as well as stars on the rise, returns to Chicago June 11-16. Celebrating Chicago's legendary and vibrant comedy scene, Just for Laughs will feature city-wide showcases at venues like Jokes and Notes, the Chicago Theatre, Park West, UP Comedy Club and more, with a diverse array of shows that covers areas including stand-up, improv, podcasts, and interactive comedy, will be featured. Among the highlights for this year's festival is comedy icon and Chicago native, Bob Newhart, who will perform Saturday, June 15 at 7pm at the Chicago Theatre. Newhart, an award-winning comedian whose career spans 50 years, has entertained audiences around the world through comedy albums, feature films, and two of the most popular sitcoms in television history, "The Bob Newhart Show" and "Newhart." Other highlights include outspoken political comedian and talk show host, Bill Maher ("Real Time with Bill Maher," Religulous), Seth Myers of "SNL" fame (with special guests Al Madrigal and Chicago's own, Hannibal Buress), British comedian and actor and star of FX's "Brand X," Russell Brand (Get Him to the Greek, Rock of Ages), actor and writer Nick Swardson, Artie Lange, the "Sullivan and Son" Comedy Tour (featuring the stars of the new TBS comedy) and more. Get your tickets now for the TBS Just for Laughs 2013; show days, venues, and times vary. 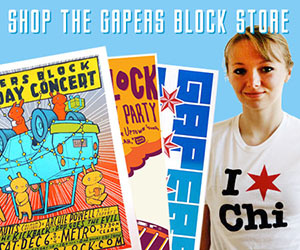 For a complete festival line-up, schedule, and other information, visit the website. 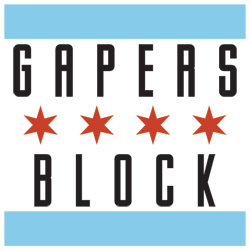 Tons of great local shows held at Stage 773 including Alone, The Tomkat project, Kill All Comedy, and great standup showcases by The Lincoln Lodge, Chicago underground Comedy and the Comedy Bar. And if you are free Tuesday check out Kellye Howard. Great stuff all week.